Looking for delicious, healthy, and refreshing green smoothie recipes? You are at right place. 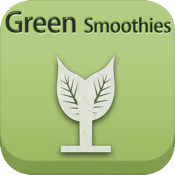 Whether at home or on the go, Smoothies is the ideal guide to making refreshing, revitalising, and restorative drinks right from your iDevice .This app features 50+ of the best, most nutritious green smoothies AND the ability to add your favourite recipes to the app! Chock-full of innovative recipes that have been carefully selected by food editors and dieticians. This app has everything you need to start blending your way to wellness. 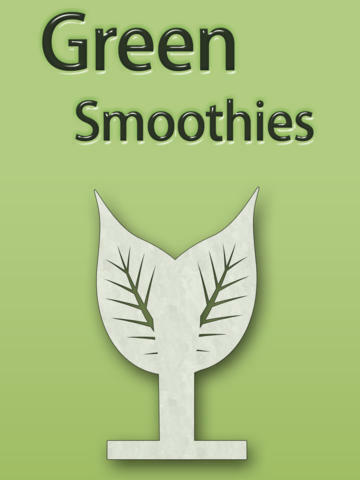 - 50+ delicious green smoothie recipes broken into 6 categories! - Add you own favourite smoothie recipes to the app for on-the-go smoothie-making! - Universally designed for iPhone, iPod Touch, and iPad so you can use this app on your favourite device! - Share Your favourite smoothies via email.